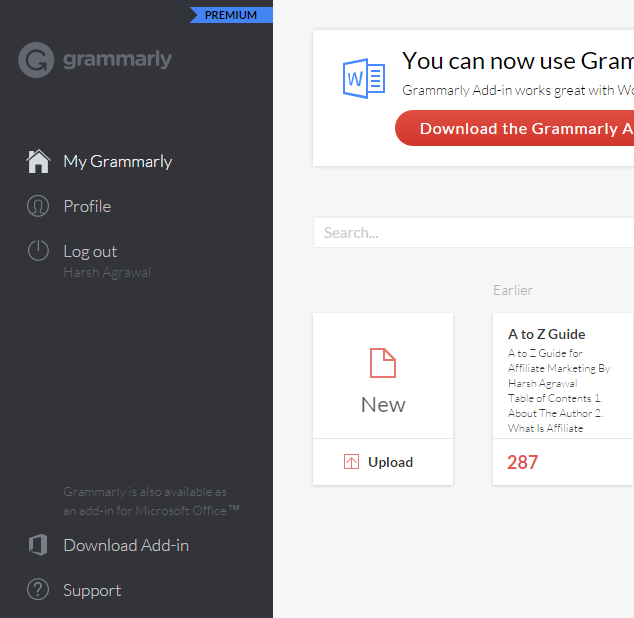 Grammarly बेहतर blog posts लिखने में आपकी कैसे मदद कर सकता है? Grammarly को Microsoft Word के साथ कैसे use करें? यदि आप एक editor हैं और writer के article को review कर रहें हैं, तो इसके लिए एक Plagiarism checker भी है, जोकि left tab की review window से access किया जाता है।इसका मतलब यह हैं की आप यहाँ से check कर सकते हैं की कोई आर्टिकल चोरी का तो नहीं हैं. जैसे अगर आप गेस्ट पोस्ट accept करते हैं तो आप वो article यहाँ paste कर सकते है और आपको पता चल जायेगा की वो आर्टिकल original हैं या फिर copied हैं. Note: Vocabulary enhancement और plagiarism checker जैसे features इसके premium plan में ही available हैं. इनके free plan में आप 150 critical grammaर और spelling checks कर सकती हैं. क्या Grammarly सही में English improve करता हैं ? 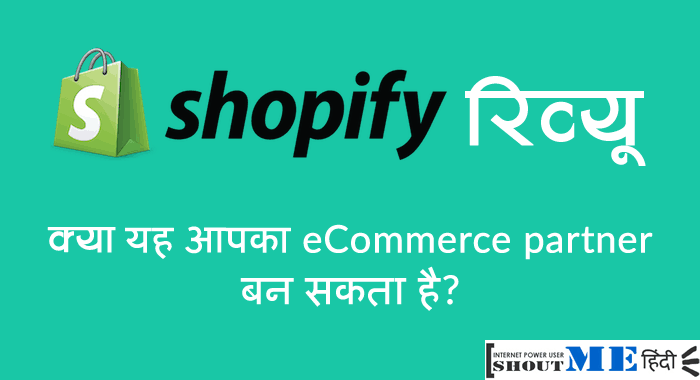 Conclusion: क्या आपको Grammarly को use करना चाहिए? 1 Grammarly बेहतर blog posts लिखने में आपकी कैसे मदद कर सकता है? 1.1 Grammarly को Microsoft Word के साथ कैसे use करें? 1.2 क्या Grammarly सही में English improve करता हैं ? 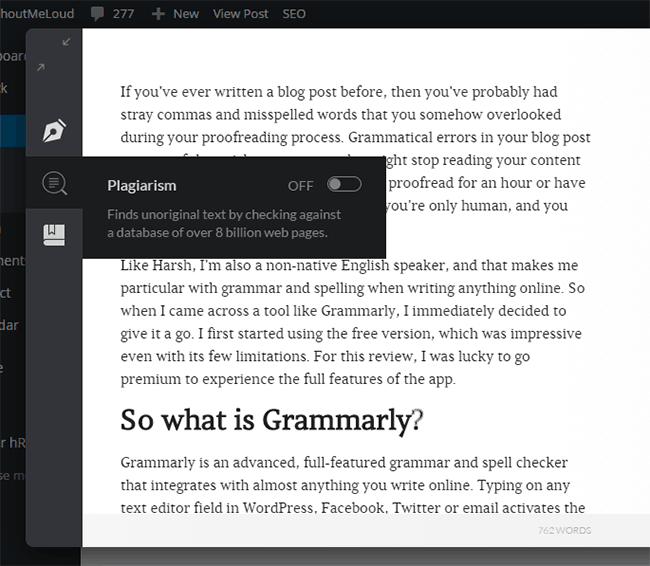 This is a very good tool, when I read this article after downloading this tool and I notice that it is very best for learn grammar. 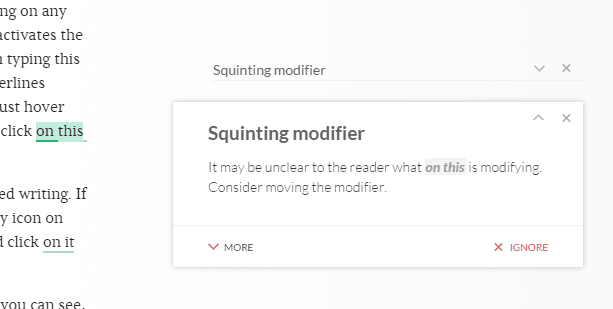 This comment ready use to Grammarly tool. Thanks for the useful post. I have been using it from last year, it is amazing. This information is Extremely Helpful Sir thanks for given it. Sir mera question ye he ki ? mera blog health is Realeted he to mujhe usme kese Topics daalne chahiye ? jo ekdum Unique ho ? Screenshots ke liye hum snagit ka istmal karte hai. aur featured post ke liye CANVA, PPT aur photoshop use karte hain. 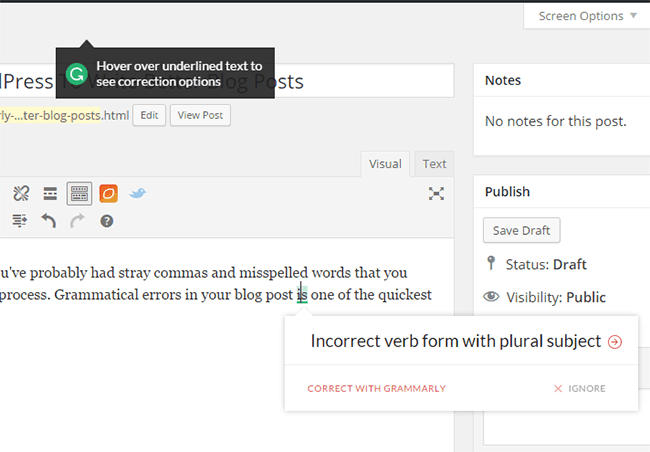 hello its helpful article to improve your English writing errors thanks a lot and all the best for Grammarly. hello sir Kya HINDI language grammar ke liye bhi koi tool ya software Hai. Thank you soo much sir…jitni baar mai apki site visit karti hoon har baar mujhe kuch new or acha sikhne ko milta hai.Thank You again. this is a really very useful article. This is true that we as a human, it is very difficult to proofread each and every mistake in our article. 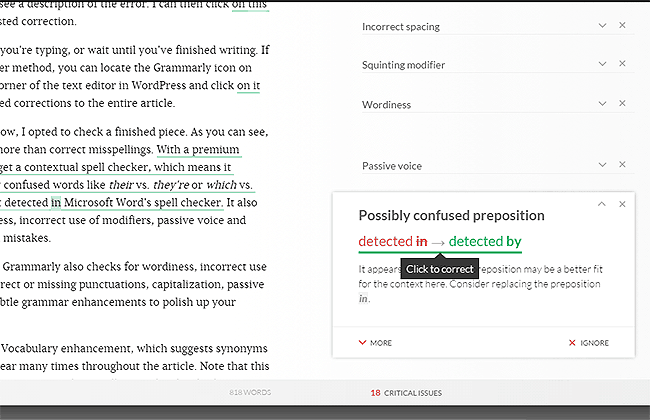 Grammarly is the wonderful tool which identifies all the mistakes.